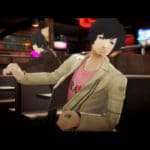 The action-puzzle platformer with romantic drama Catherine: Full Body is set to be released in Japan next week on February 14, 2019. With its impending launch, a story scene has been leaked via Reddit user HattyMikune, which involves the new character Rin. 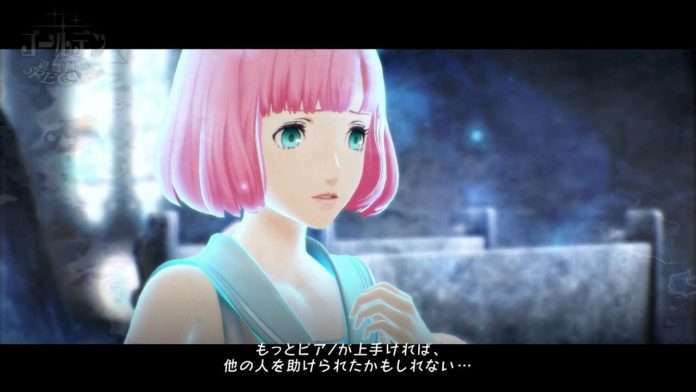 Her full name being “Qatherine,” a common theory prior to the game’s release was that she would turn out to be an angel, as a counterpart to other story elements from the original game. 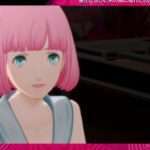 The story scene that has been leaked indicates that Rin belongs to a race of small, pink aliens. According to Twitter user @quinn_surfang, this leak surfaced a month ago with the release of the demo for Catherine: Full Body, where video thumbnails from the game’s endings were included in the game files.